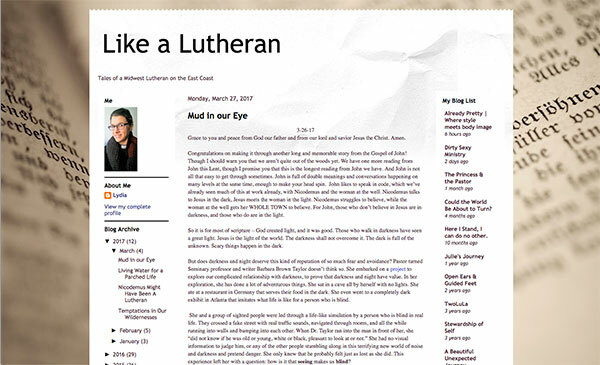 If you are interested in reading sermons by our Pastor Lydia, just click the link below to go to her blog page. We invite you to come hear her preach in person - any Sunday at 9:30 am. Hope to see you there!